East Midlands Community-led Housing is running a series of free briefings to stimulate opportunities to facilitate more grass roots community-led housing. 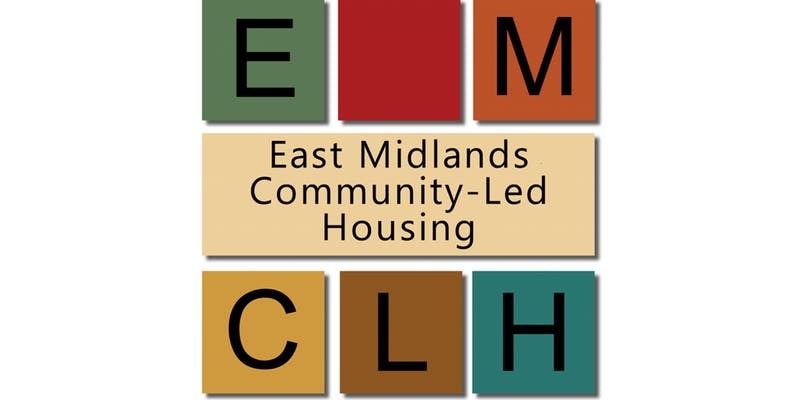 East Midlands Community-Led Housing (EMCLH) is an independent not-for-profit organisation working to promote and support community-led housing opportunities across the East Midlands, covering Lincolnshire, Derbyshire, Nottinghamshire, Leicestershire, Rutland and Northamptonshire. To support a greater understanding of how community-led housing can meet the various housing needs of communities and the wider system, EMCLH is running a series of free briefings in November. These will focus on current opportunities for community-led housing initiatives, including on finance available from the Community Housing Fund. The £163 million Community Housing Fund aims to increase the number of additional homes delivered by the community-led housing sector, and runs in England up to 2021. The sessions will be relevant for officers and elected members in public sector bodies, Parish Councils, housing associations, housing developers, local communities, Neighbourhood Plan groups, self-builders and organisations with other local connections. Places are free to book, via Eventbrite.